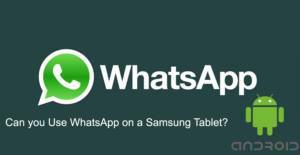 Can you Use WhatsApp on Samsung Tablets? WhatsApp has became one of the most popular applications of the world and you can almost use this application at any device + Samsung tablet if you already have a registered phone numbers to the WhatsApp database. There are 2 – 3 ways to do it. If you don’t have any number, we are going to explain that how to enter to the application without a sim card. However this is quite hard and there will be always possibility to lose your account since you can manage to get those accounts with public phones. Let’s begin to tell you how to use WhatsApp Messenger on Samsung Tablets. If you have any questions, please feel free to ask us. Will You Lose Your Contacts? You will begin to the job with installing WhatsApp to your device. Firstly go to Google Play and tap on search box. Type “WhatsApp” on the search box. Download the application. 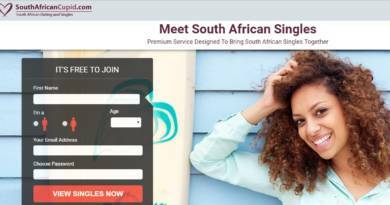 If you are having trouble while you are downloading the application, we recommend you to download the application via clicking here. If you cannot manage to install WhatsApp to your device, go to main page of the WhatsApp and download it from the source. You have installed app and you need to setup it now. All you need to do is typing your existing phone number to the WhatsApp and wait for the verification SMS. Enter your verification code on your Samsung Tablet and confirm that the phone number is yours. Run the application on your device. Enter your registered phone number to WhatsApp. Submit numbers in verification code on your tablet. Now you are ready to use WhatsApp on your Samsung Tablet. Unfortunately you will lose all your contacts. No worries, not on the phone, since your contacts are not available on your tablet, you won’t see them but you will still receive messages, calls from them.